If you’ve been following our blog over the last month, you noticed our post about giving back to the community of Bloomington-Normal. We are highlighting several local non-profits that we truly believe in helping! We are excited to share more of our favorites and hope you might consider donating your time, resources, or energy to help. 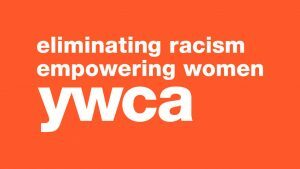 The Bloomington-Normal YWCA is dedicated to eliminating racism, empowering women, and promoting peace, justice, dignity and freedom for all. Their values include courage, compassion, and commitment. 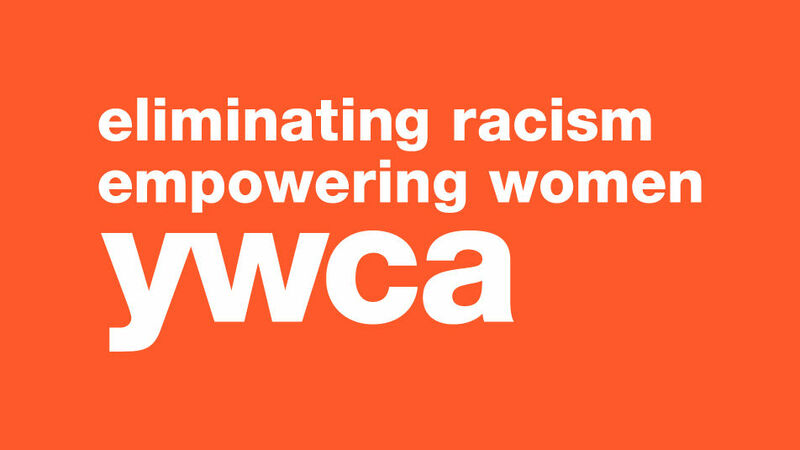 YWCA provides programs to sexual abuse victims, retired and senior members of the community, home care services, child care, transportation assistance, and more. On their website, you can send monetary donations or find contact information if you’re interested in volunteering. Also check out the YWCA McLean County Facebook page to follow all upcoming events! Miller Park Zoological Society is dedicated to supporting the Miller Park Zoo and its rich history through fundraising, education and community outreach. Becoming a member not only supports the Miller Park Zoo, but has great benefits as well. There are several Miller Park Zoological Society membership options including individual, joint, family and more! We know that our families love to spend time at the zoo and this is one organization that helps us continue to share the experience and education with future generations. If your kids love animals and would also like to help out, check out Miller Park Zoo’s Junior Zoo Keeper program. Follow the Miller Park Zoological Society Facebook Page to keep up with their events and fun zoo posts! The Girl Scouts of Central Illinois are probably best known for their cookies, but there is so much more to this organization! Their mission is to build courageous girls, foster confidence, and grow character to make the world a better place. They do this through the Girl Scout Leadership Experience—a collection of engaging, challenging, and fun activities like earning badges, trips, annual cookie sales, exploring science, spending time outdoors, and community service projects. If you’re interested in volunteering, you can become a Troop Leader, Troop Family, Cookie Volunteer, Service Unit Volunteer, or a Camp Volunteer. Donations are also always accepted through their website. If you are wanting to follow the organization and their activity, follow their Girl Scouts of Central Illinois Facebook page. West Bloomington Revitalization Project is driven by the voice of residents. The WBRP leads impactful, collaborative efforts uniting neighbors and local stakeholders in honoring our historical and cultural roots. Playing to community pride and strengths of their neighborhoods, WBRP helps to empower residents to be leaders and achieve a vision for a better community. The WBRP serves areas of Bloomington such as Olde Towne and Gridley, Allin and Prickett (GAP) which are long-established areas of Bloomington located directly west of downtown along Market Street. They help empower the area with safe and helpful places such as the tool library, community garden, book bike, computer lab, and so much more! It warms our hearts to see neighborhoods coming together as one, which is why this is one of our favorites! To follow their events and efforts, follow them on Facebook at West Bloomington Revitalization Project. With Thanksgiving coming up at the end of the month, please consider helping to make the holidays special for someone else by donating to one of these local non-profits!